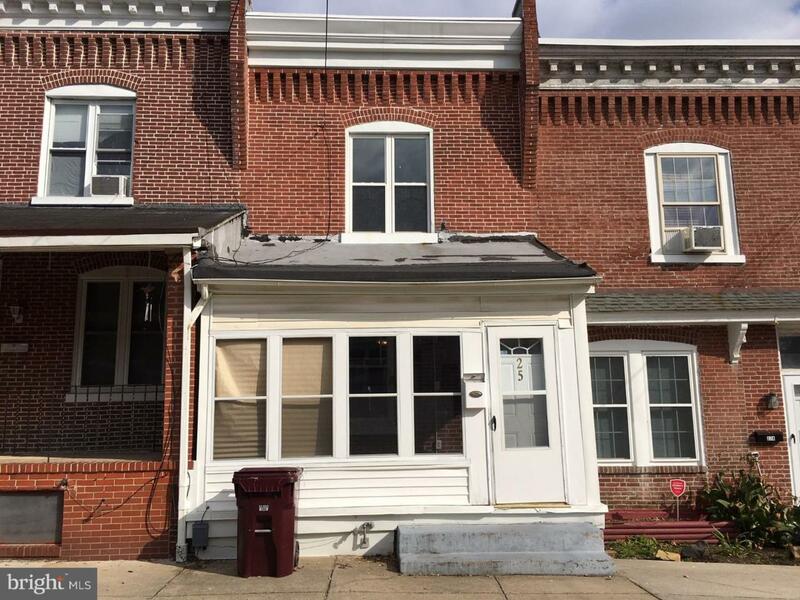 Spacious town home in Wilmington's Browntown neighborhood. This property is just a short walk to all the Riverfront attractions, restaurants, Blue Rocks Stadium and more! As you enter the home through the enclosed front porch, you will find a large open living room that offers lots of natural light. Continue on to the dining room with a built-in cupboard and hardwood floors. The kitchen has been updated with granite countertops, new cabinets, and appliances. Upstairs you will find three nice sized bedrooms, all with ample closet space. Neutral carpets and fresh paint throughout the entire second floor. This property is a must see, put it on your tour today! !